Booking a Farm Trip for your dog is simple. 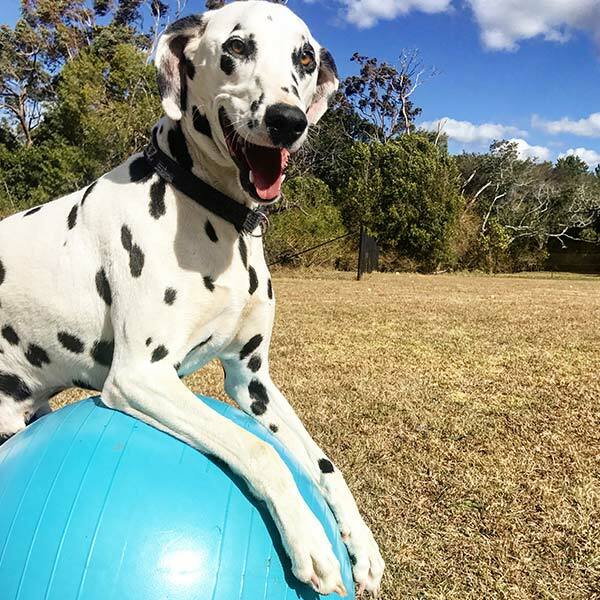 For first timers, all you need to do is fill out the booking form on this page and we’ll get back in touch with you and send you our “new guest” form to learn more about your dog. You’ll only ever need to do this once. If you’ve booked with us before you can email us or text or call 0428 123 294. Include your name, your dog’s name, your pick up location and the date you’d like to book your Farm Trip. It’s that simple. Have they been to daycare before?